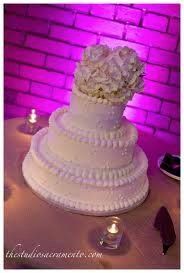 Congratulation on your up and coming wedding or special event! At Lite Sacramento we are pleased to present a variety of the latest lighting technology and packages to fit within your budget. 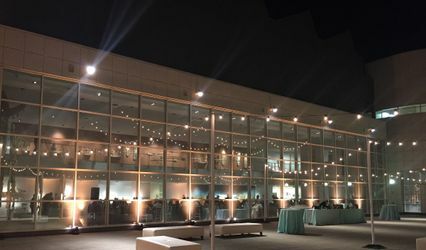 From LED up-lighting to pin spotting, custom monograms to sound activated LED party lights, Lite Sacramento has the proper solution to any lighting need. 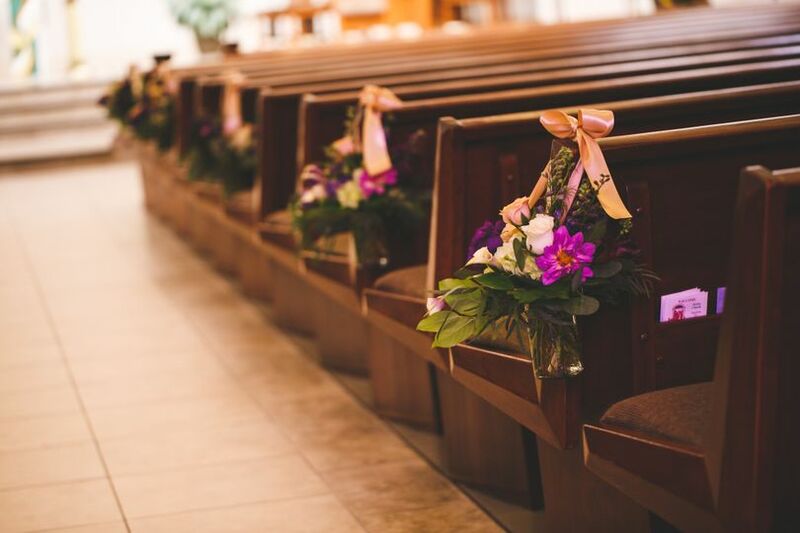 Our lighting staff will thoroughly inspect your venue location to create a non-intrusive lighting setup in the finest and safest locations possible. Lighting setup, operation and takedown are included in every package. 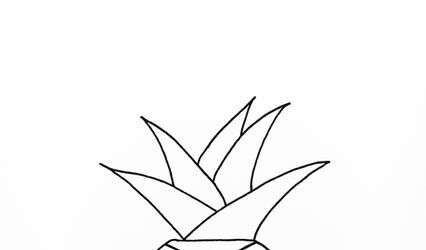 Lite Sacramento strives to provide professional service and a fun attitude, while maintaining the lowest prices possible. 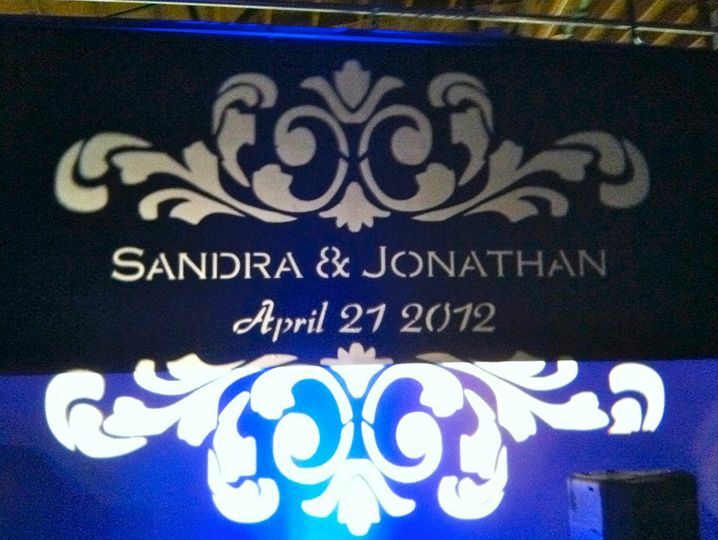 Please contact us today to get a customized quote on your wedding or special event lighting. Also, ask about discounts when you hire our DJ service Behind the Scene Sounds in conjunction with our lighting packages. 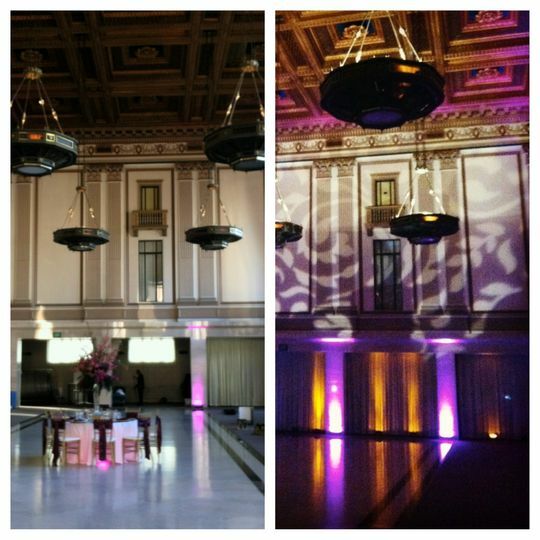 Before and after at The Sacramento Grand Ballroom. Wedding lighting at Holiday Inn Express Elk Grove. Dancing on a Cloud at The Sacramento Grand Ballroom. 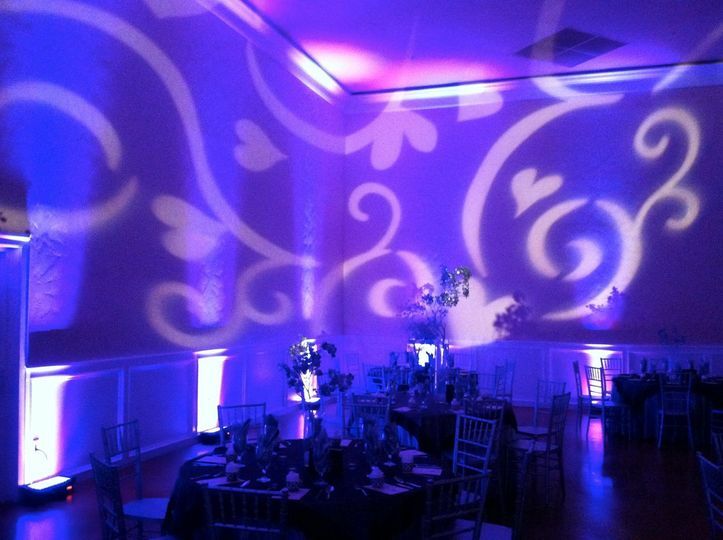 Wedding Lighting at the Elk Grove Event Center. 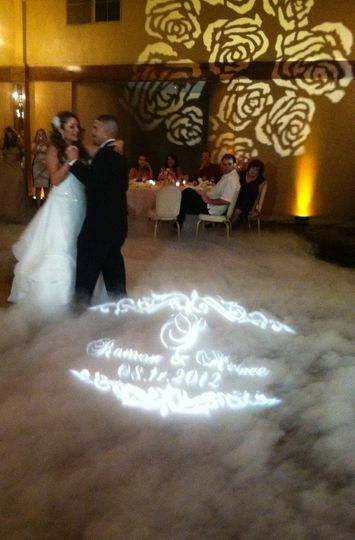 Wedding lighting at The Sacramento Grand Ballroom. Wedding lighting at Father Meyer Center. 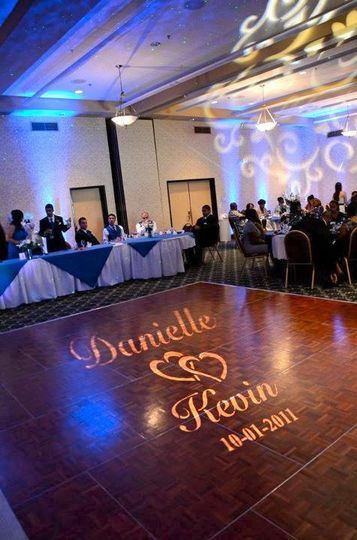 Wedding monogram at the Elk Grove Event Center. Before wedding lighting at Woman&apos;s Club of Lodi. After wedding lighting at Woman&apos;s Club of Lodi. Before wedding lighting at Happy Garden Sacramento. After wedding lighting at Happy Garden Sacramento. Before wedding lighting at Orchard Creek Lodge. After wedding lighting at Orchard Creek Lodge. Before wedding lighting at Vizcaya. After wedding lighting at Vizcaya. Daytime wedding lighting at Vizcaya. Before wedding lighting at Asian Pearl Restaurant. After wedding lighting at Asian Pearl. Before wedding lighting at Asian Pearl. Wedding party at Asian Pearl. Before wedding lighting at Arden Hills Gold Room. After wedding lighting at Arden Hills Gold Room. Before wedding at Masonic Temple Sacramento. After wedding lighting at Masonic Temple Sacramento. Before wedding lighting at Elk Grove Event Center. After wedding lighting at Elk Grove Event Center. DJ Elizabeth is amazing!! We booked her and loved every minute of our Wedding. She had great prices and does it all. 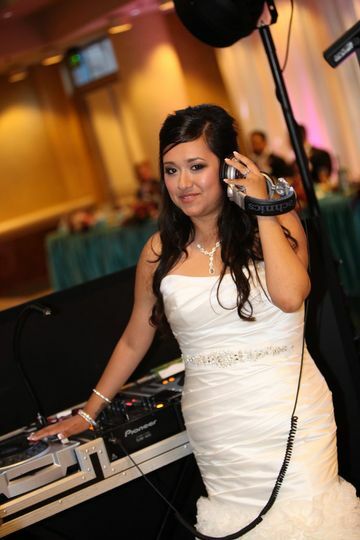 She is great with music preferences, MCs, hosts games, uplighting, monograms, smoke/fog machine, mics, and decor! She is wonderful & knows what she is doing. We had no issues at all, and she was able to handle our last minute change flawlessly. Elizabeth was amazingly helpful, professional, and efficient throughout the entire planning process. 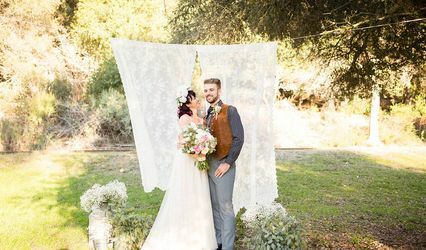 The wedding had minor issues like I believe all do realistically (not with her services; just in general) but she made sure it was never apparent. She was so flexible when it came to appointments and last minute changes and her response time was unreal. She met so many of my ridiculous requests and worked with me on the unrealistic ones - I can be pretty difficult at times since I'm a control freak and a perfectionist - Her teams services the day of was impeccable! It's 3 months later and I'm still receiving compliments from guests about the DJ and lighting (BTS provided DJ, MC, Lighting, and decor). Anyone planning a wedding knows how trying it can get and that you end up disliking some of your vendors by the end but I definitely remained pleased with BTS the entire year and a half we spent planning. She truly made our event! I couldn't be happier that we decided to use her even though her bid wasn't the cheapest it was worth every dollar. Look no further, I PROMISE you won't be disappointed!!!!! If you are looking for supportive and beautiful DJ Team, THIS IS IT!!! 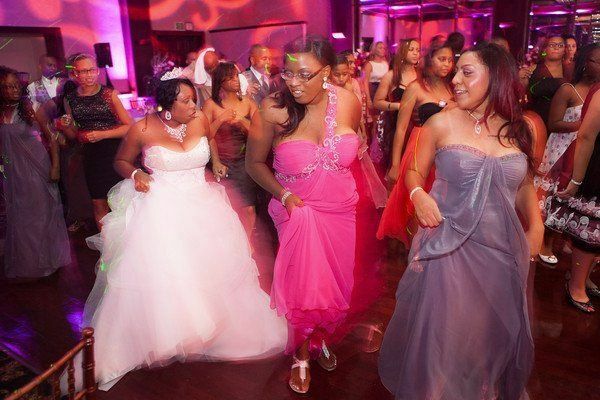 It is a family run business that will make your reception an amazing experience! Elizabeth is so accessible too, which is huge when you're stressing towards the BIG Day. She responds fast and is always helpful! They have years of experience and guide you if you're looking for a bit of guidance, but they are not overbearing at all!!! If you can, get the dancing on the cloud! It is such a beautiful accent and your guests will love it (plus it looks amazing in pictures!) Elizabeth DJ'ed our event and her assistants kept the party going by dancing and getting people on their feet!! I would highly recommend BTS for any Bride looking for a relaxed yet professional experience! 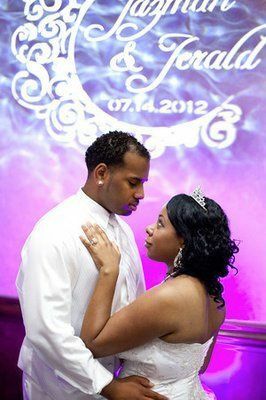 Liz and Derwin are great to work with and I would recommend them to anyone who is looking for a DJ and/or lighting!